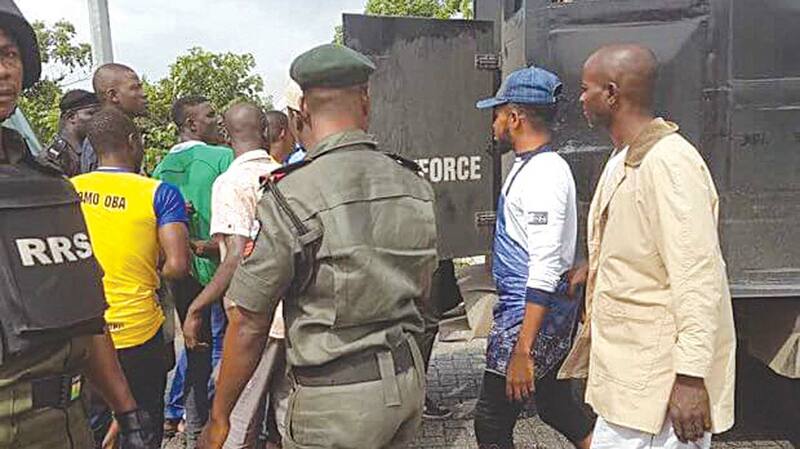 Many students have reportedly been brutally killed when cult members engaged in a battle of supremacy in one of the popular campuses in South-East geopolitical zone. 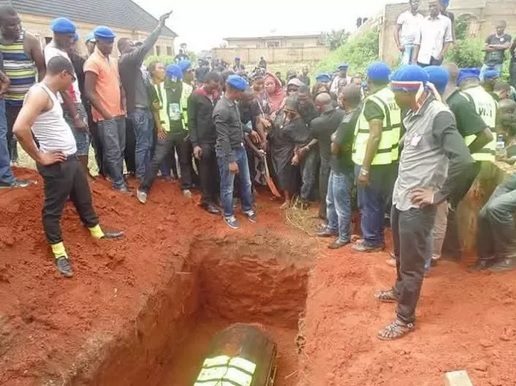 According to report, at least ten students were killed and several others seriously injured in a cult war at the Federal Polytechnic, Nekede, Imo State. 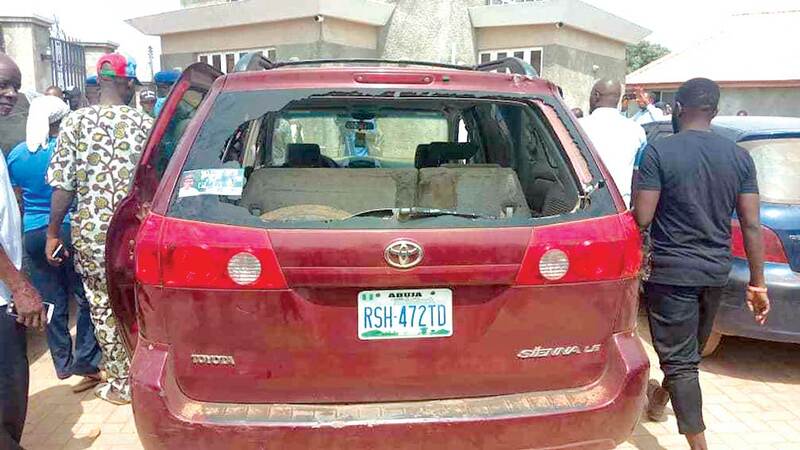 The Nation reported that the killings by rival cults on vengeance mission have been on in the last seven days. 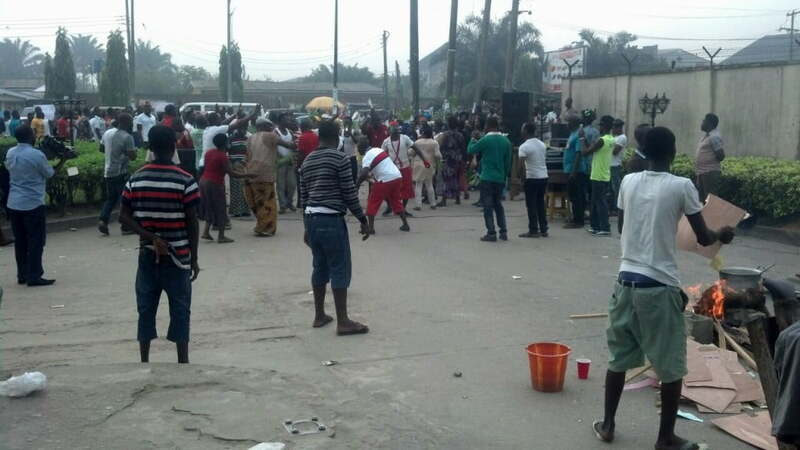 In the horrible killings, victims were either shot or clubbed to death before being decapitated by the cultists. 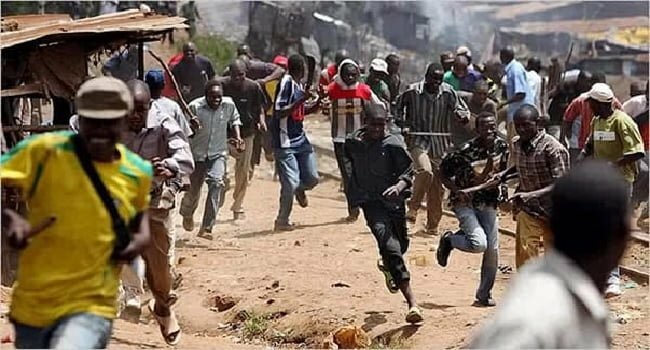 Report from the state said that the clash between two rival cults, the Ayes and Baggers confraternities, had lasted over two weeks. Residents whose houses are located around the campus have fled their homes for fear of being attacked. 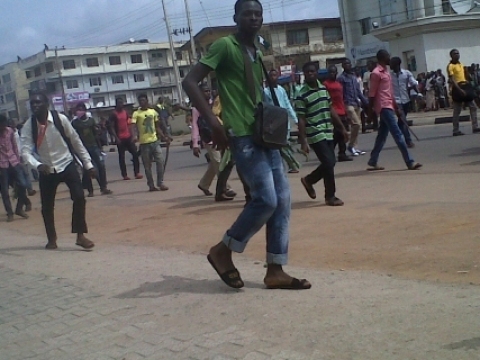 Lecturers have reportedly deserted lectures as academic activities have been grounded at the polytechnic. Students have also deserted their hostels. 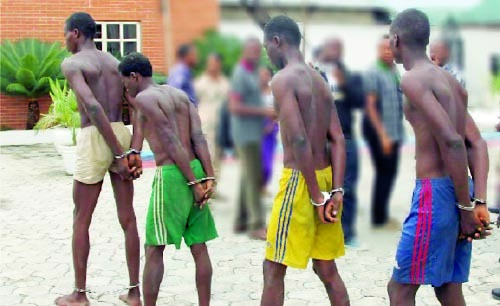 A few years ago, cult members in Rivers state reportedly attacked four people in their homes and killed them all. Two of those were gruesomely beheaded. 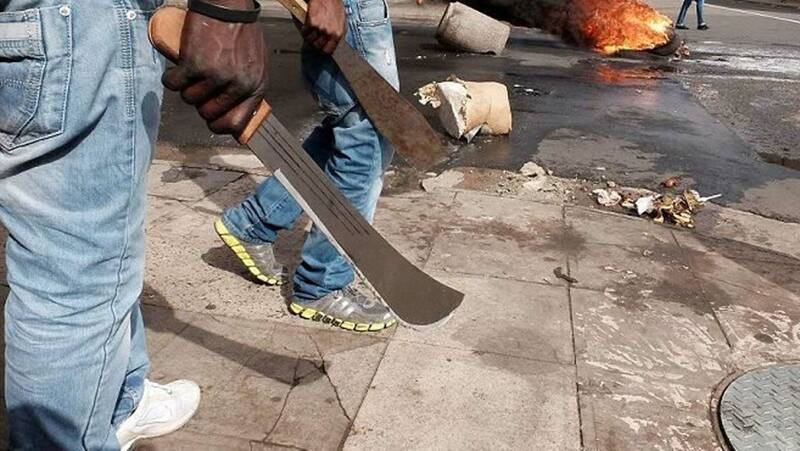 The similar deadly clash occurred in Ikorodu area of Lagos State where a man was hacked to pieces with a machete by cultists after they shot him several times. It was reported this incident, which took place on March 7, was a reprisal attack.